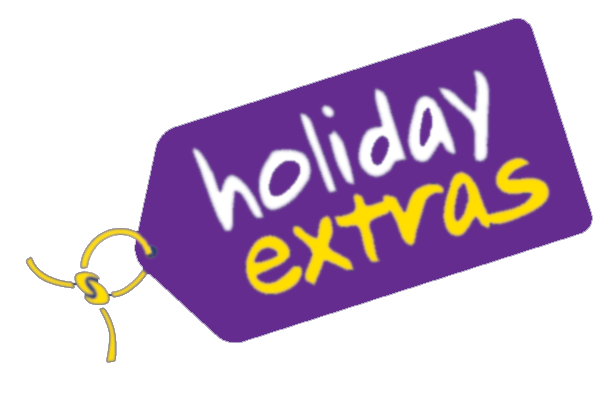 To book your holiday call us on 020 7407 2111 or see your local Travel Agent. Alternatively you can e-mail your enquiry and we will contact you with prices and availability. If you have any questions relating to your booking you can contact us by phone, e-mail, online or in writing.